High-quality processed Vipp electric kettle. The Vipp electric kettle is an essential device for the kitchen. 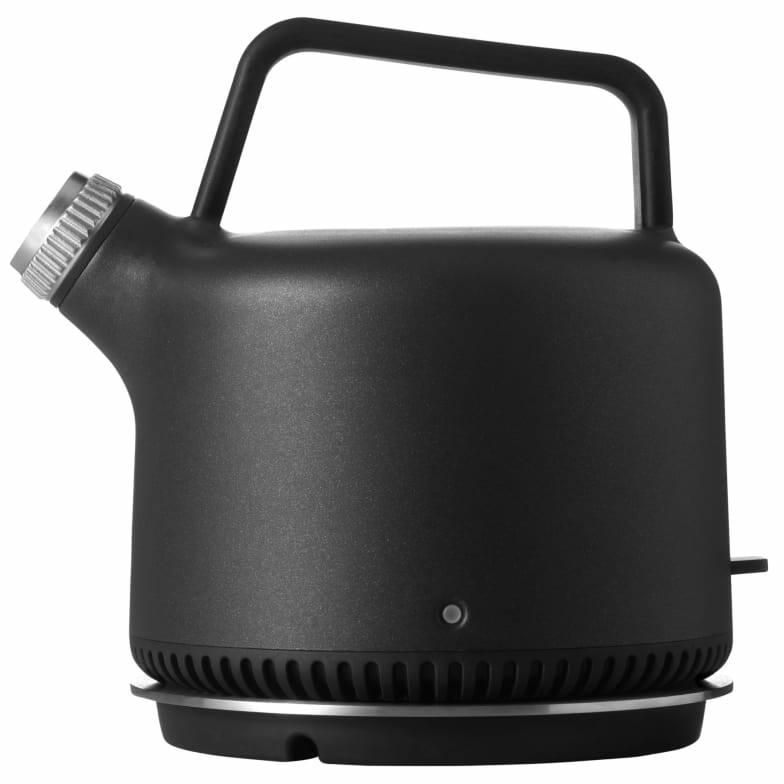 Featuring a solid powder-coated aluminum surface, non-slip rubber details and a removable filter and spout, the electric kettle is a highly functional addition to any kitchen. Do you have a question about "Vipp 501"? How can we contact you?